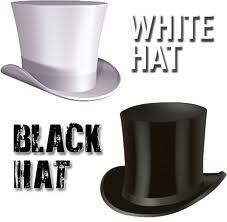 At TESSA, a Northern Virginia internet marketing company, we only use White Hat SEO. What does that mean to our clients and prospects? How do you know if your SEO company is using the right kind of SEO strategy for your business? In this blog we will talk about the difference between these two types of SEO strategies and why we are so adamant about our choice. In an area where business practices are taken seriously, we stand by our decision to help business owners boost their online presence in an ethical manner. We are talking about Black Hat SEO first, since those techniques set a negative standard and help us define how to organize our work in ethical contrast. Black Hat SEO refers to strategies that SEO companies employ to aggressively target search engines as an audience rather than humans. This means the content on the websites are written not from the perspective of what adds value to the visitors of the site, but rather only what search engines are looking for in order to boost the website’s ranking. 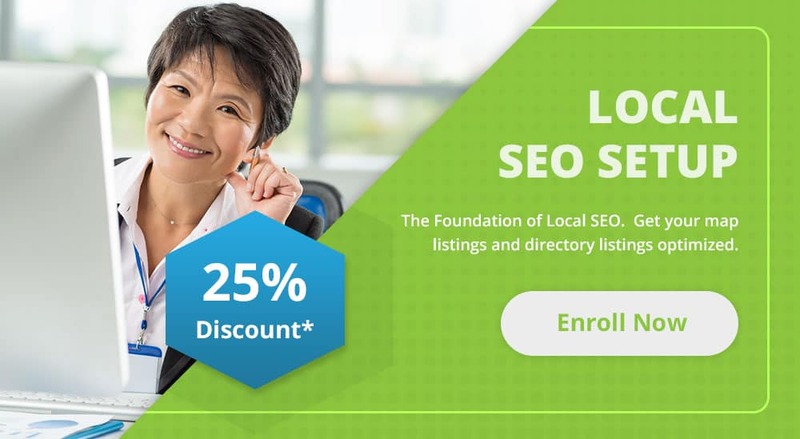 They use techniques such as “keyword stuffing”, which includes the unnatural placement of words related to the subject matter into the web pages so the search engines will mistakenly attribute more relevance to that page than it deserves. The writing may not make sense with the overuse of these keywords, which is evidence that it is not written for a human audience. Another “trick” in Black Hat SEO is for web designers to create what is called a “doorway”. This is a page on the website that is loaded with keywords and is not intended to be an information offering section of the website. It may have hidden text that the search engines will pick up and a redirect function that takes the visitor off this page and onto the main site. Black Hat techniques are used by businesses who are more concerned about getting a quick response from their website, rather than building a quality online presence over time, organically, and by offering their audience content of value. Since most people who employ these techniques are not as concerned with establishing a long-term presence, the risk of being banned or shut down by search engines is a risk worth taking. Search engines will sanction websites that employ unethical and deceptive practices such as these, when they catch it. White Hat SEO refers to search engine optimization strategies and activities that are geared toward a human audience. These websites are focused on giving their audience quality content and allowing the search engines to find and rank their page in an organic manner. White Hat strategies focus on relevant content that also included keywords and phrases that make sense to the business and industry. 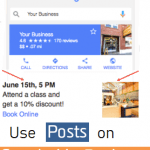 Backlinking / link building, local SEO, onsite SEO, and content development are all examples of tactics that are appropriate for helping websites improve their search engine ranking. These strategies are used by companies who are investing in a long-term plan to establish and maintain a quality online presence. 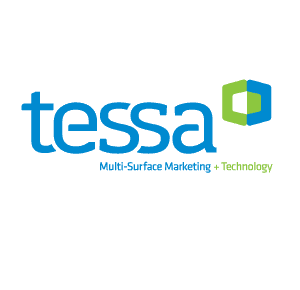 At TESSA, it is our policy to use only White Hat SEO for our clients. This is a practice that has served us and all our clients throughout Northern Virginia very well. Contact us if you would like more information on how we can help you increase your website’s presence and impact.